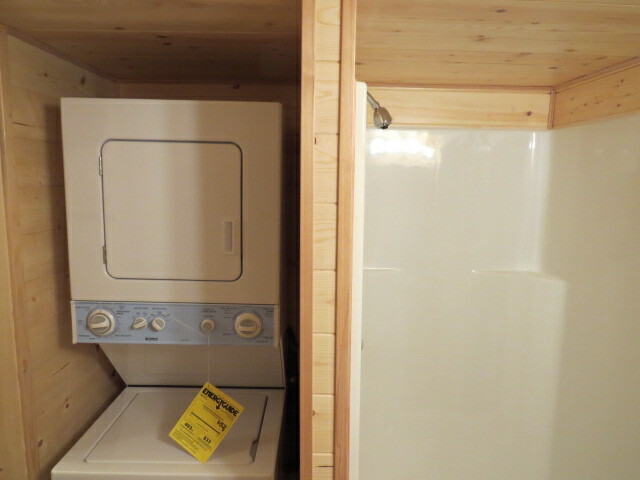 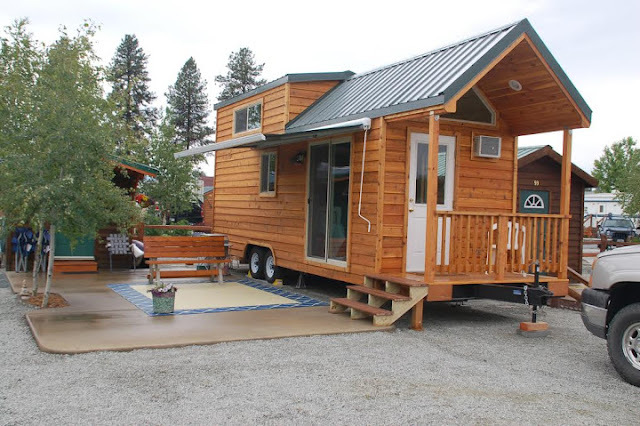 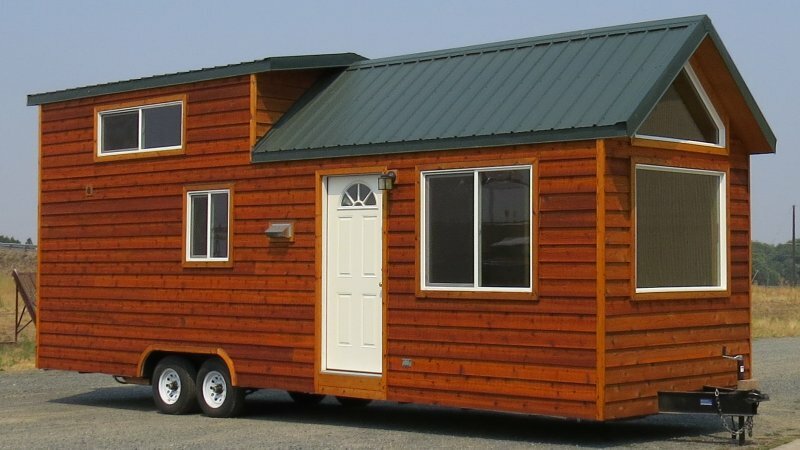 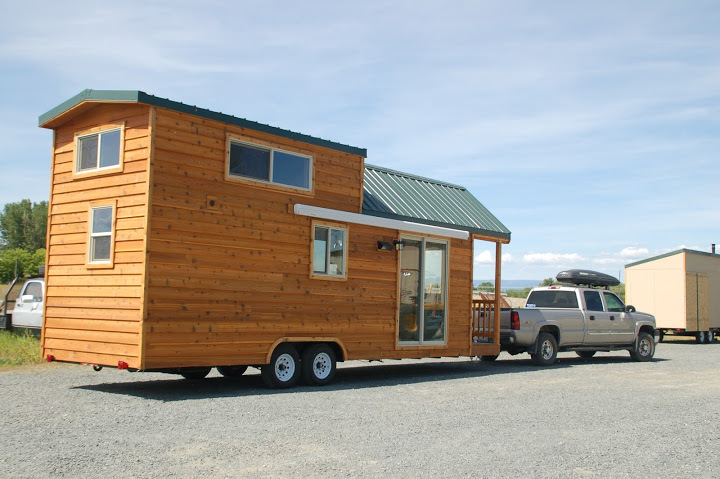 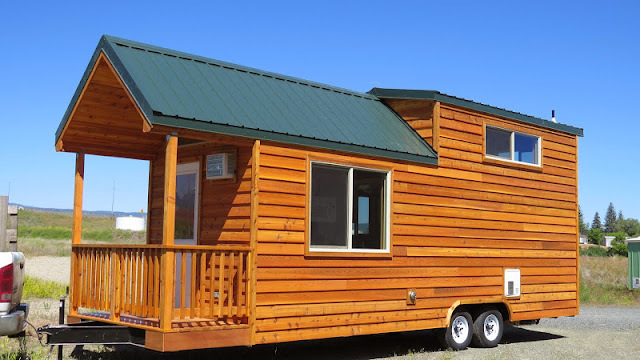 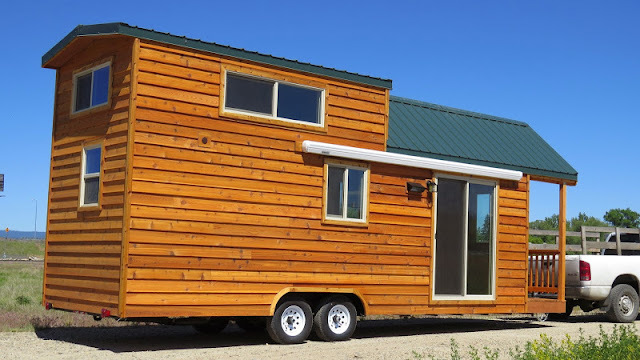 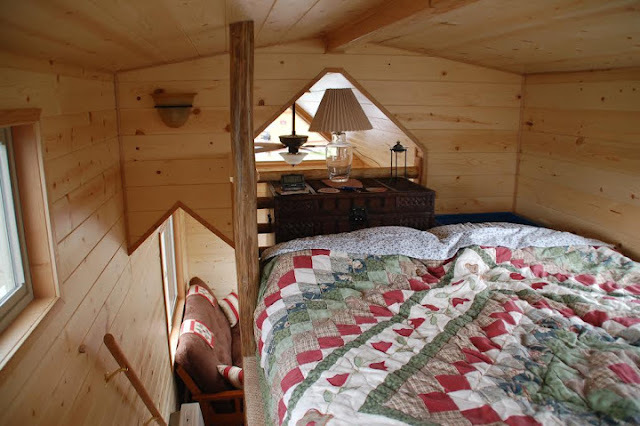 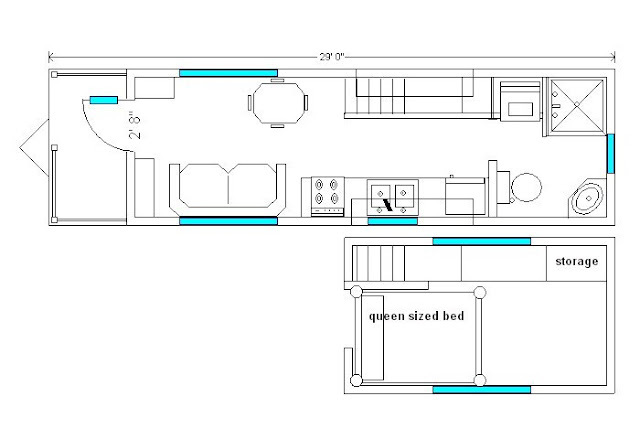 A tiny house that offers both comfort and mobility! 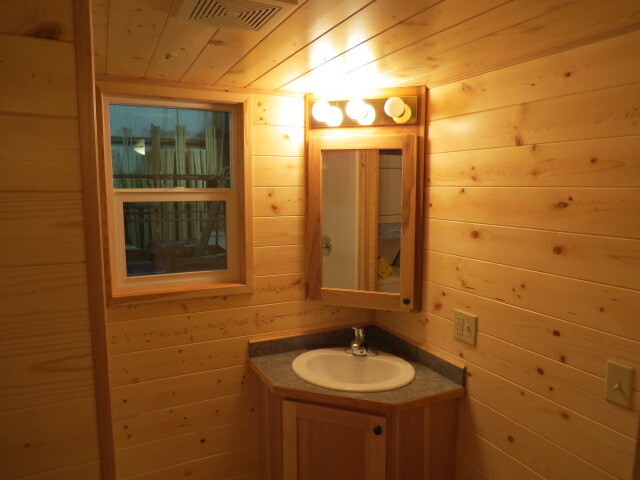 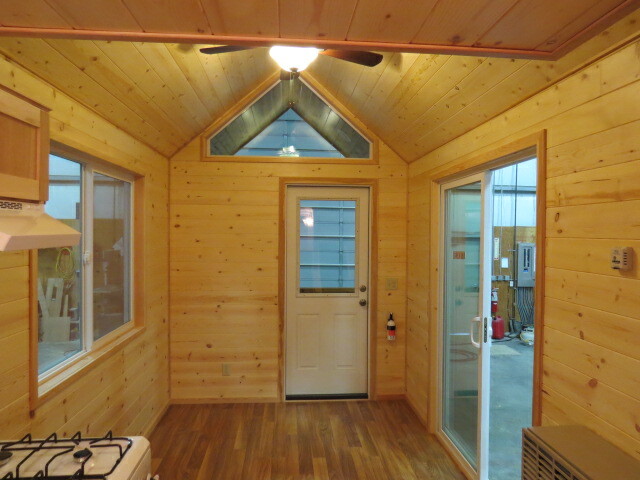 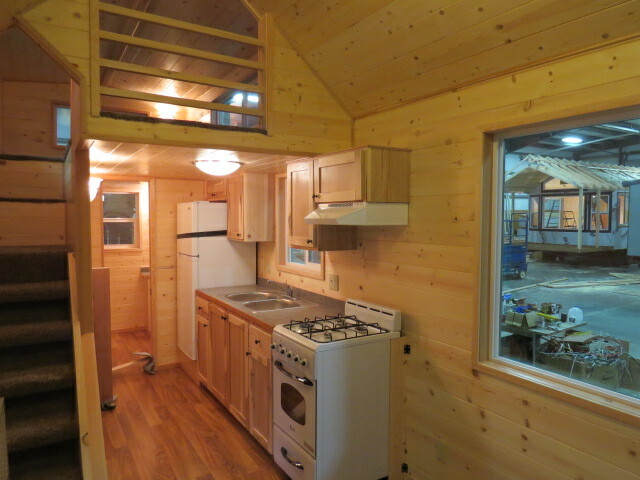 Available from Rich's Portable Cabins, the North Carolina Loft is a great home for someone looking to hit the open roads! 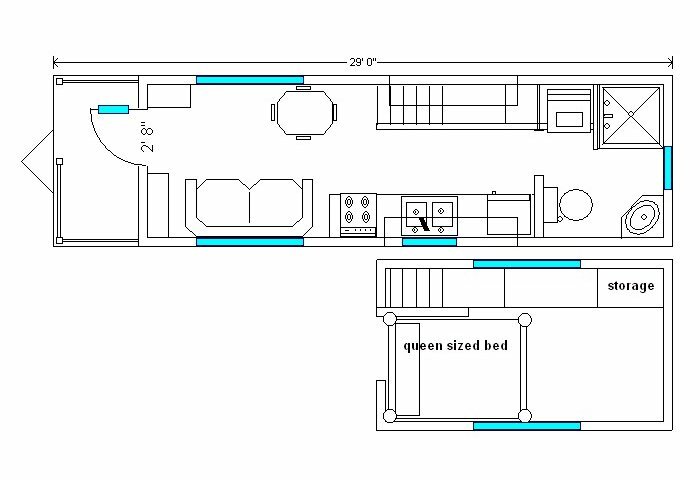 Exterior measurements: 29' x 8'8" x 13'6"
There are also several upgrades and options you can choose to better tailor te home to suit your needs! 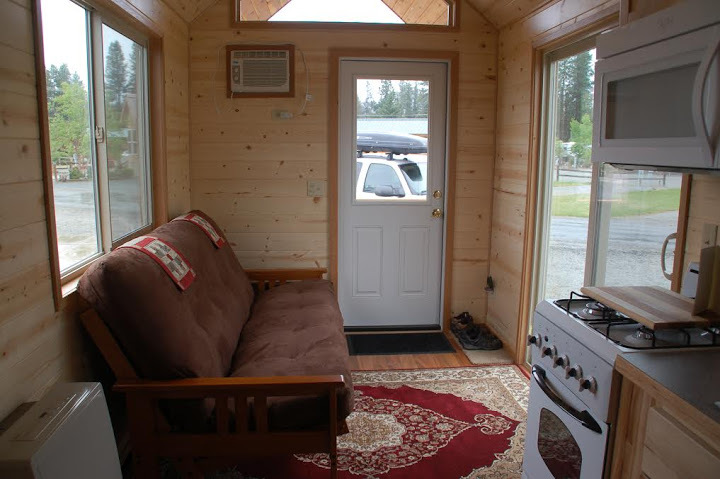 For any further inquiries, contact Rich's Portable Cabins here!